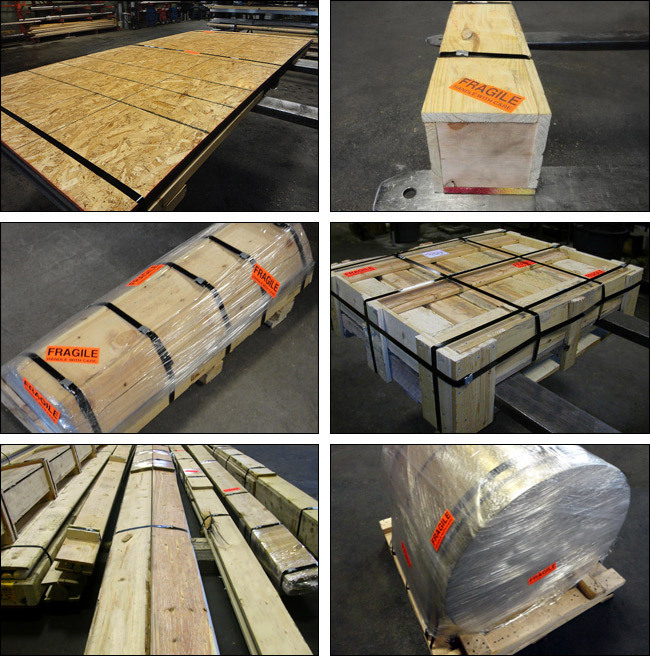 New West Metals Inc. takes extra steps to ensure your product is delivered to your door properly packed as to eliminate any unnecessary damages resulting from shipping and improper stacking. One of a kind service: boxing, crating, shrink wrapping with wood and strapping. Why have your product arriving damaged.